Our Glass Funnels make pouring liquids and chemicals safe and spill-free as you prepare and conduct science experiments in your classroom or professional lab. The heat-resistant glass composition can withstand a wide range of substances and mixtures. Stock up on Funnels today for cleaner, safer and more precise lab work. High quality glass. Our Glass Funnels make pouring liquids and chemicals safe and spill-free as you prepare and conduct science experiments in your classroom or professional lab. The heat-resistant glass composition can withstand a wide range of substances and mixtures. 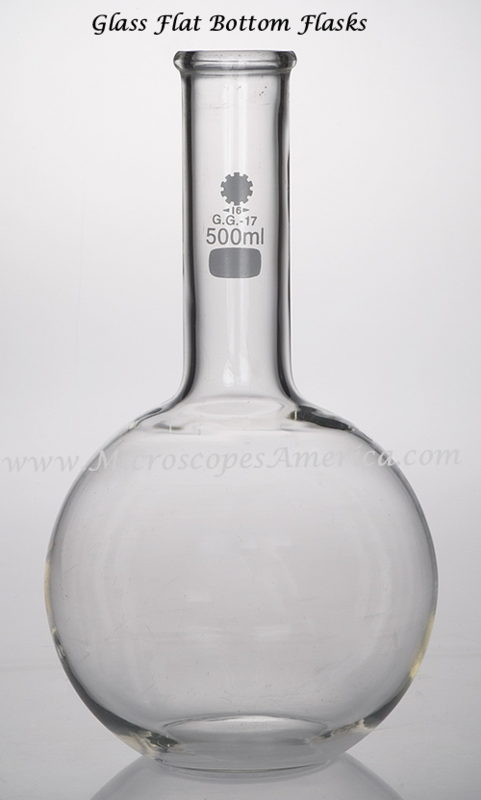 The Separatory Funnel with Glass Stopcock is pear-shaped with a 60mm stem length. 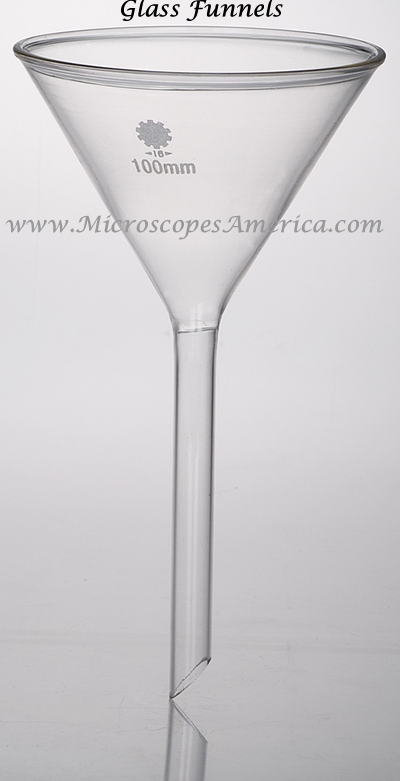 It's made of high quality borosilicate glass and is heat-resistant up to 680Â°C. The lower stem is made of large-diameter tubing for liquid to drain out completely when stopcock is open. The Separatory Funnel with PTFE Stopcock is pear-shaped with a 60mm stem length. It is made of high quality borosilicate glass and is heat-resistant up to 680Â°C. The lower stem is made of large-diameter tubing for liquid to drain out completely when stopcock is open.